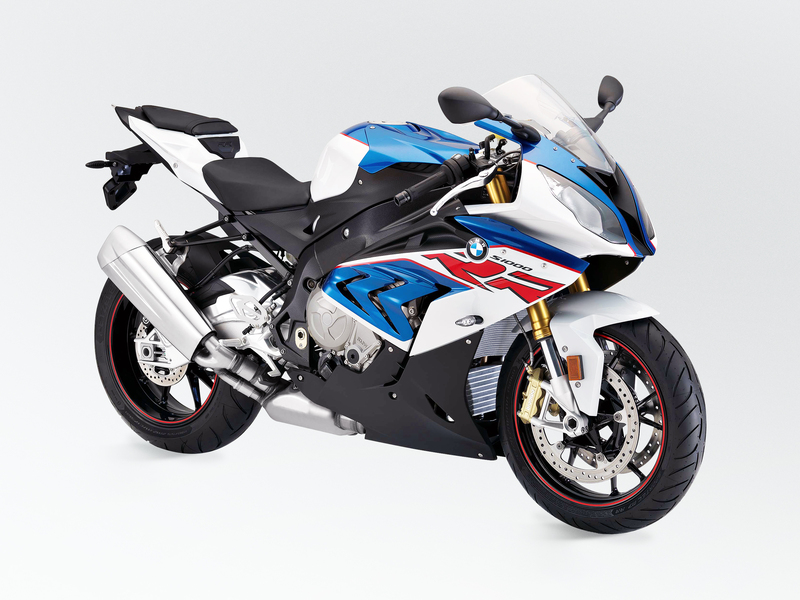 The RR Cup is an independent South African motorcycle racing tournament that centres around the S1000RR bike. 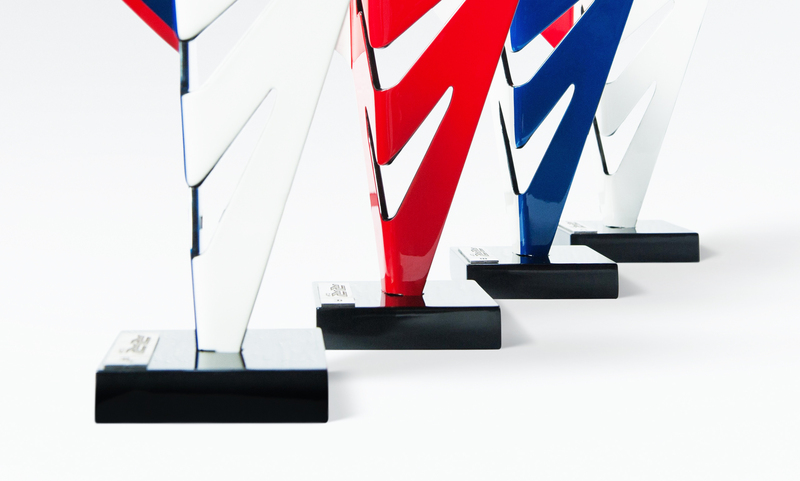 As sponsor to the 2018 event, BMW Motorrad tasked MADE Agency with the design and manufacturing of four bespoke trophies, to be received as first prize by the winners of the four divisions of the race. 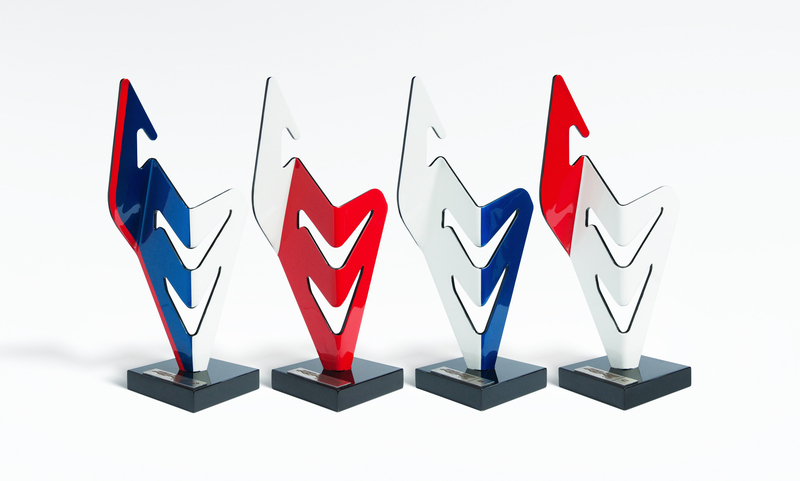 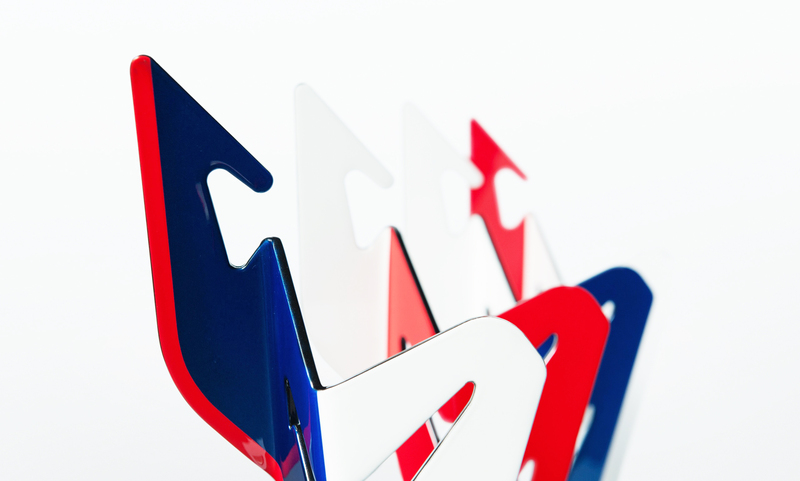 Taking inspiration from the iconic shape and colours of the bike, we created four unique trophies from bent stainless steel, finished off in high gloss colours that are based on the various colour combinations unique to the S1000RR range.